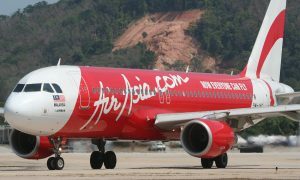 AirAsia X, an affiliate of the AirAsia Group, announced the increase of its flight frequency from Kuala Lumpur to Osaka from four weekly flights currently to daily effective 25 November, 2013. 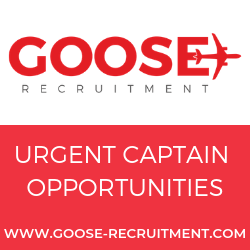 The move is part of the airline’s growth strategy in North Asia and continued strategic emphasis on the Japanese market. AirAsia X commenced flights to Japan in December 2010 to Tokyo (Haneda) and flights to Osaka commenced in November 2011. 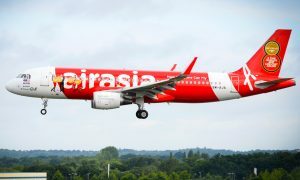 AirAsia X increased its initial three weekly flights from Kuala Lumpur to Tokyo (Haneda) to daily in June 2012. The airline is committed to Japan and the additional flight frequency to Osaka is in line with its expansion strategy for the region. 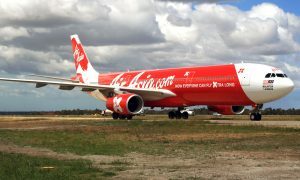 AirAsia X was the first long-haul, low fare carrier to introduce Premium Flatbed seats, which have standard business class specifications of 20” width, 60” pitch and stretch out to 77” in full recline position. The Premium flatbeds feature universal power sockets, adjustable headrests and built-in personal utilities such as tray table, drink holder, reading light and privacy screen. Premium seat guests also enjoy premium complimentary products and services including Pick A Seat, Priority Check-in, Priority Boarding, Priority Baggage, 25kg Baggage Allowance, Complimentary Meal and Pillow & Duvet.